The Business & Disability Bulletin was an electronic newsletter previously published bi-annually designed specifically for business leaders, human resource professionals, and community leaders. We have discontinued publication of this e-newsletter, however you can access previous issues below. September 2015 Topics include: ADA Service Animals; Disability Etiquette at Work; Office of Disability Employment; Local ADA Experts. July 2015 Topics include: Centralized ADA Accommodation Fund; We’re Not Here For Your Inspiration; Tax Incentives for Increasing Accessibility & Providing Accommodation; Four Ways to Celebrate the ADA. 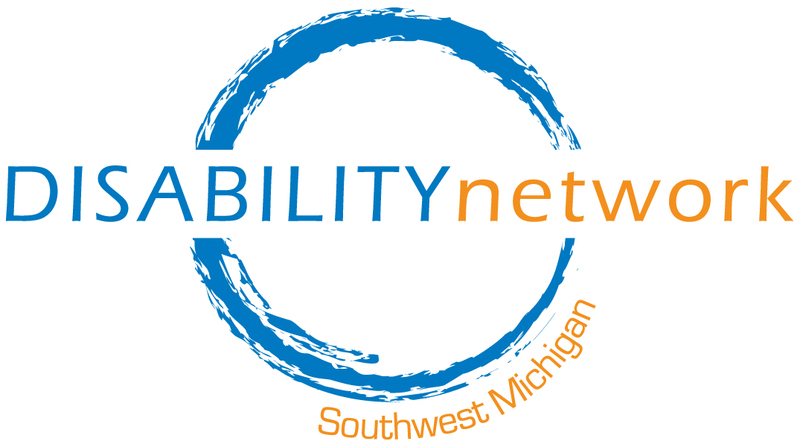 September 2014 Topics include: What can you do for Disability & Employment Month? Assistive Technology in the Workplace video and webinar. March 2014 Topics include: Updated Guidance on ADA Issues; Workshop: No Grandfather Clause in the ADA; Certificate of Completion vs. GED. September 2013 Topics include: ADA Coordinator Certification; ADA Live Radio; Disability Employment Month. May 2013 Topics include: There is no grandfather clause in the ADA & free webinar on accommodating employees with autism spectrum. March 2012 Topics include: Disability-based affirmative action proposal by Department of Labor draws controversy & Be Careful When Requesting a Doctor’s Note for an Employee Absence. September 2011 Topics include: Emergency evacuation plans, retail businesses and accessible websites, and disability round-table discussions. September 2010 Topics include: Review your job applications for illegal disability questions. June 2010 Topics include: The ADA turns 20 years old, Learning Disabilities and Reasonable Accommodation. September 2009 Topics include: Epilepsy & Accommodations. July 2009 Topics include: Accessibility Check: parking lot striping and appropriate signage; Disability In your Diversity Statement; Upcoming Trainings.